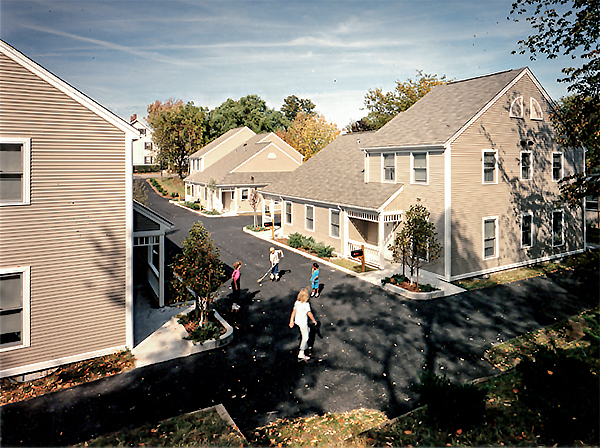 This development for the Waltham Housing Authority provides needed housing for low-income families which have disabled parents or children. The design allows a wheelchair user access to all parts of the home so that he or she can function as an integral member of the household. Contractor: Cresta Construction Co., Inc.